My wrinkles (and stress) are disappearing! 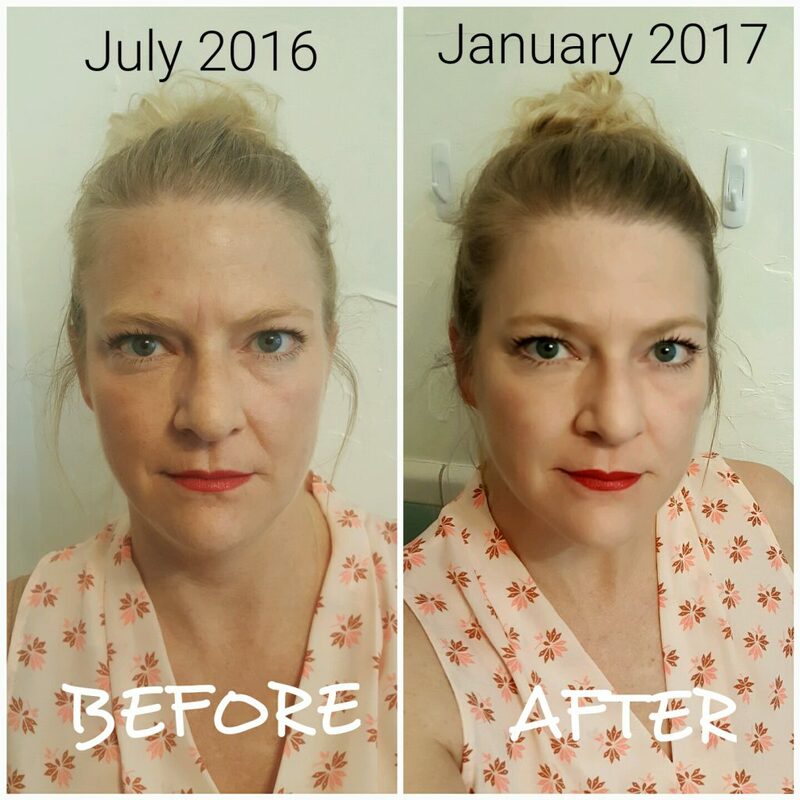 Shayla sent us the following before and after pic to show how much her skin tone has improved and how much her wrinkles have reduced due to facial rejuvention acupuncture. She made sure to wear the same makeup, hairstyle, shirt, and lighting for a true comparison. What a difference 7 months can make, plus no chemicals were used! Thank you for sharing, Shayla! This article was posted in Testimonials and tagged Acupuncture facelift, acupuncture testimonial, facial rejuvenation acupuncture. Bookmark the permalink. Follow comments with the RSS feed for this post.Comments are closed, but you can leave a trackback: Trackback URL.